The heavy metallers MIRROR, after their very first live show in Cyprus (10/Jun/2017), now they have been confirmed for the 12th edition of Power of the Night Festival 2017. Mirror is the musical brainchild of bassist and die-hard metal connoisseur Tas Danazoglou (Electric Wizard, Satan’s Wrath). A chance meeting with London-based producer and accomplished drummer Jaime Gomez Arellano led to the two embarking on a shared musical vision that encompasses classic hard-rock, proto-metal sound with tasteful songwriting and musicianship. Guitarist Stamos K. was next to join. His musical instincts and considerable production experience suited the band’s ethos perfectly. He was followed by seasoned performer, Jimmy Mavromatis who, with his operatic tenor vocals, rounded out the growing roster. The final addition to the lineup was Los Angeles-based guitarist Matt Olivo whose infamy was earned as the co-founder of grindcore pioneers Repulsion. 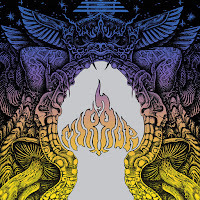 The recording of Mirror’s, self-titled first, full-length release began in London at Orgone Studios (Ghost, Paradise Lost, Cathedral) in the fall of 2014 with drummer, Jaime Gomez Arellano handling production duties. The recording boasts strong melodic ideas with classic, heavy riffs inspired by the sounds of Scorpions, UFO, Iron Maiden, Deep Purple and the like. 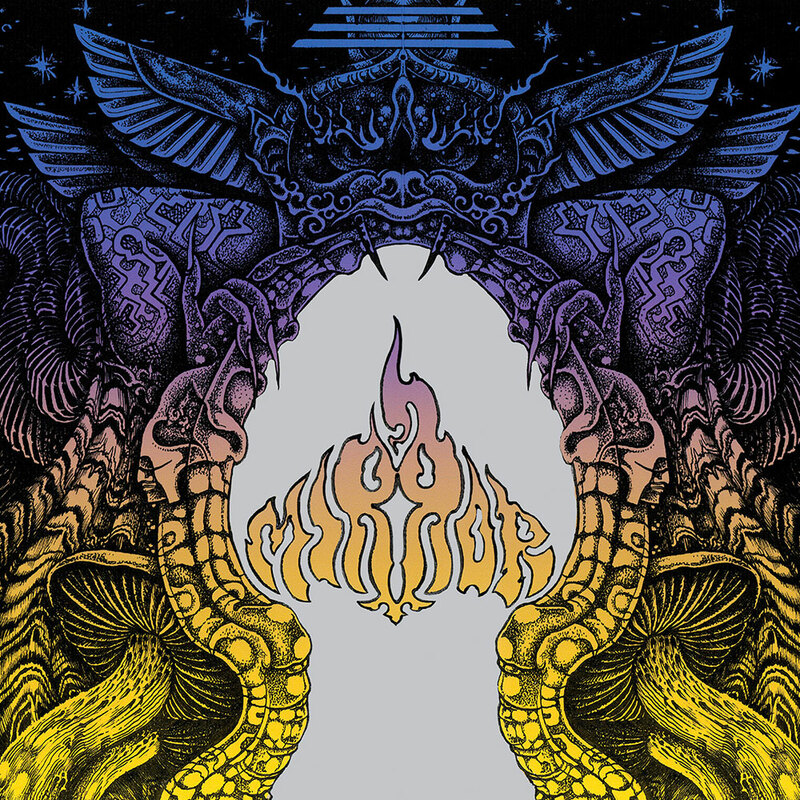 In 2017 Nikolas ‘Sprits’ Moutafis – Guitars (Solitary Sabred, Hardraw, Orgasmatrons), Constantinos Constantinou – Guitars (Blynd) and Danny Koullis Georgiou Conway – Drums (Winter’s Verge, Stainlesz) joined forces with Mirror replacing Jaime Gomez Arellano, Stamos K. and Matt Olivo. With the new lineup they had their first Concert ever on June 10 2017 which was a blast. 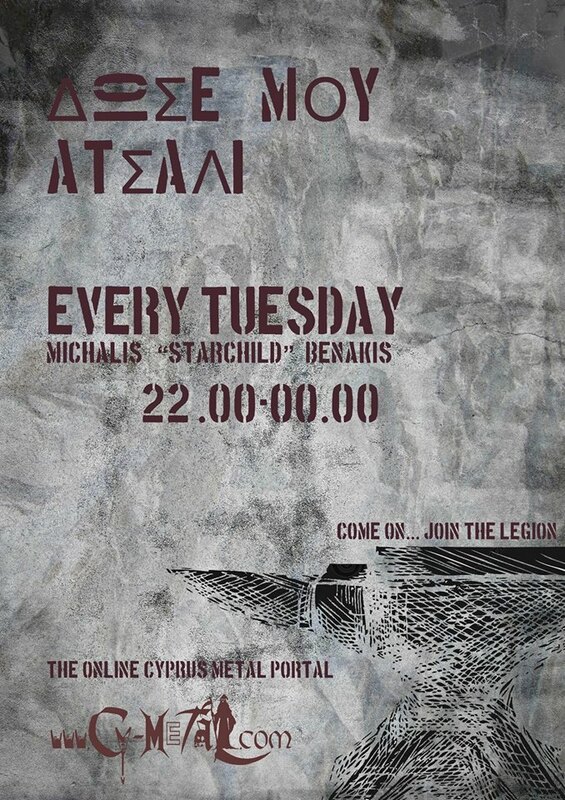 The second album was recorded by Taz Danazoglou – Bass, Jimmy Mavromatis – Vocals, Jaime Gomez Arellano – Drums, George Solonos – Guitars, Nikolas ‘Sprits’ Moutafis – Guitars and Constantinos Constantinou – Guitars. It’s currently being mixed to be released in the following months.